It’s National Native American Heritage Month and the Free Library of Philadelphia is celebrating by reading books by authors who write about their Native heritage. We’re especially enjoying works by Sherman Alexie and Louise Erdrich, contemporary prolific authors who’ve published novels, short story collections, children’s books, screenplays, and even poems. 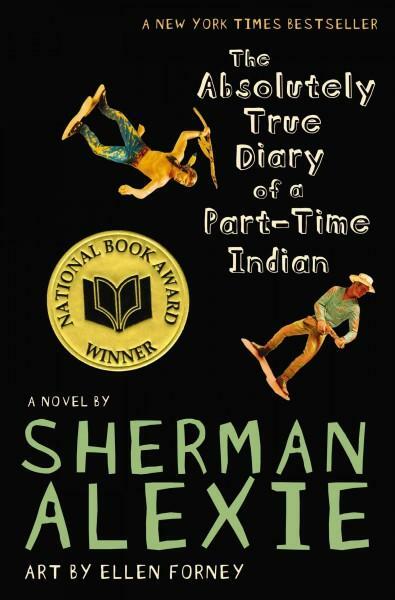 Sherman Alexie grew up on the Spokane Indian Reservation, located in Washington State. He began pursuing creative writing in college and was published for the first time in 1992. To date, he has received numerous awards, including the PEN/Faulkner Award for Fiction, the PEN/Malamud Award for Short Fiction, a PEN/Hemingway Citation for Best First Fiction, and the National Book Award for Young People’s Literature. 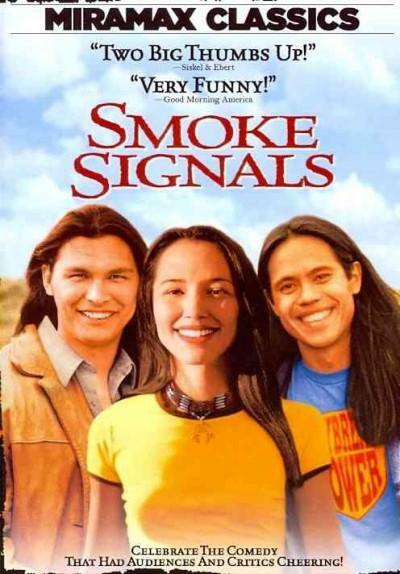 He is perhaps best known for his short story collection, Lone Ranger and Tonto Fistfight in Heaven, which was adapted for the screen as a movie called Smoke Signals. He’s also written several books for young adults, including The Absolutely True Diary of a Part-Time Indian and the picture book for younger readers, Thunder Boy Jr., illustrated by Yuyi Morales. Louise Erdrich was born and still resides in Minnesota. A member of the Turtle Mountain Band of Chippewa Indians, she has been writing about her heritage in numerous forms since she was young. Among her many prizes, Erdrich has been the recipient of the National Book Award for Fiction, the National Book Critics Circle Award, and the PEN/Saul Bellow Award for Achievement in American Fiction. She was even a finalist for the Pulitzer Prize in 2009. 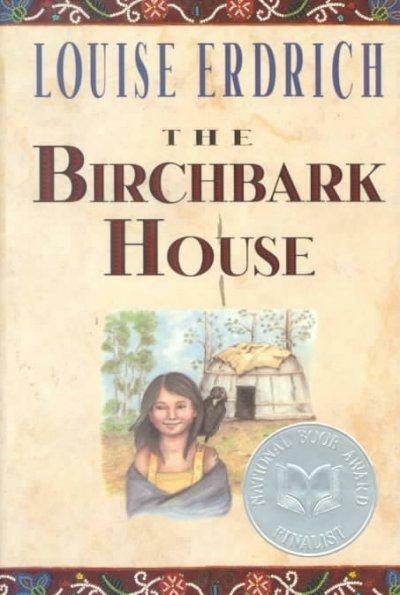 Her most popular books include The Plague of Doves, Love Medicine, and The Round House, but she’s also written The Birchbark House series for young readers, which is considered a Native-centered alternative to Laura Ingalls Wilder's Little House books. While the themes and styles of these two authors differ markedly, both Alexie and Erdrich have shown a deep commitment to writing about their Native roots and experiences. Outside of their written work, both are involved in organizations to promote Native causes, history, and culture. 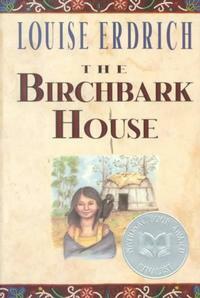 Erdrich launched Birchbark Books, a Minneapolis-based independent bookstore that specializes in Native American book titles and artisanal crafts. Alexie helped found Longhouse Media, which aims to inspire indigenous peoples, and especially youth, to tell their stories through digital media. Have you read anything by these masterful storytellers? Let us know your favorites in the comments below, and be sure to pick up one of the other beautiful published works by Alexie and Erdrich at one of the Free Library neighborhood locations near you. Also, check out our November early literacy calendar for fun activities and books by Native Americans to share with young children all throughout November. Happy National Native American Heritage Month, Philadelphia! I recently read the Plague of Doves by Louise Erdrich. It has a complex, non-linear narrative that I found to be morally and emotionally piercing. The human insights and cumulative power of the different strands of narrative are moving and profound. 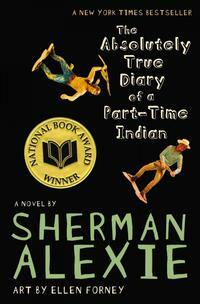 Add a Comment to How Well Do You Know Native American Authors Sherman Alexie and Louise Erdrich?